Two people were stabbed in Over-the-Rhine Saturday evening, near the restrooms of its premier park. 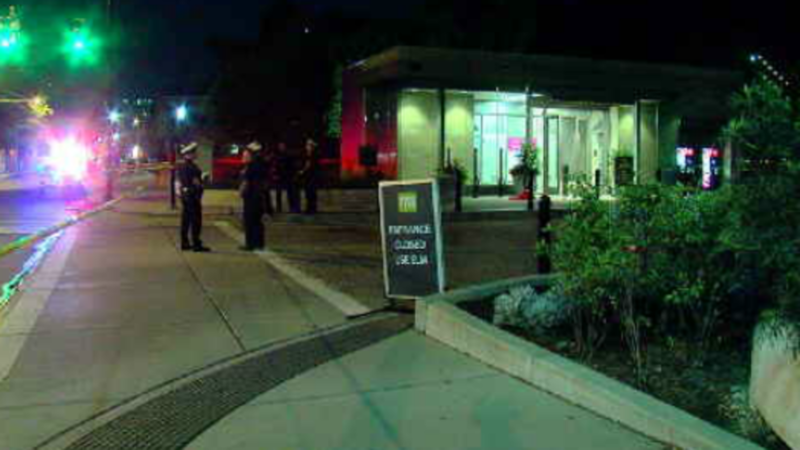 Cincinnati Police say a stabbing victim was found in Washington Park in Over-the-Rhine late Saturday night. The victim was found in the area near the restrooms on the Race Street side of the park with multiple stab wounds, police told Sinclair Media and other news outlets. Police told the media that it appeared the two were involved in an altercation and they aren't looking for other suspects.